Many of us wish that we could make a more substantial impact for the Kingdom of God. But we resign ourselves to small gifts because current financial obligations limit our cash flow. This doesn’t have to be the case. We can help you leverage your current financial situation and make a big difference right now with non-cash assets. IRA rollover or gift of other retirement assets: You could achieve a tremendous tax savings by giving money out of a retirement account that you won’t need to pay living expenses. Life insurance: Name a ministry as the beneficiary of your life insurance policy. 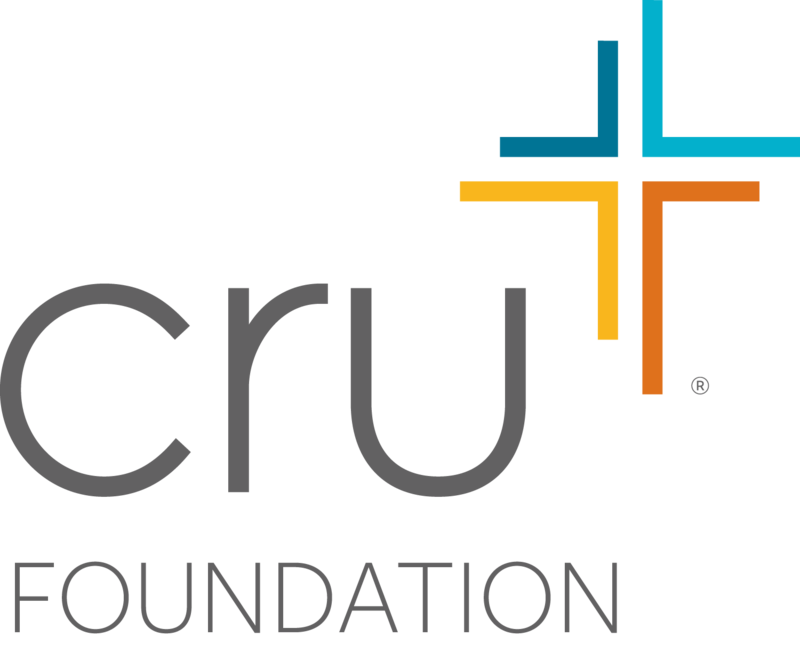 Charitable gift annuity: Receive income for life, secure a tax benefit and make a difference in the future of your favorite ministry. Gifts of stocks or bonds: Avoid costly capital gains tax by donating an investment asset that has appreciated since you bought it. Real estate: Real estate that has become more valuable since you purchased it can be subject to capital gains tax. Giving a portion of the property can zero out these taxes. All of these gift options allow you to build the Kingdom of God without spending your current disposable income. Contact us at 1-800-449-5454 to talk to one of our gift planning specialists.